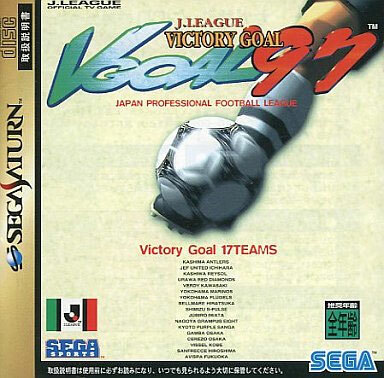 Sega Sport's success sprang from titles such as Victory Goal. 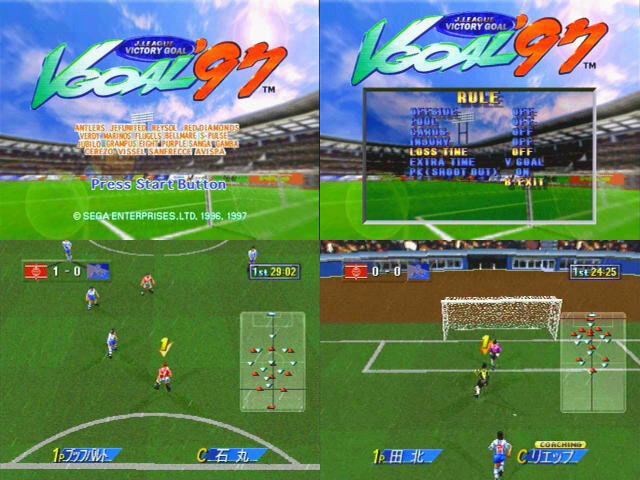 Realistic low scoring games are common place between two players. Up to four players with multitap (not included.) Full complement of J League teams and official commentary.